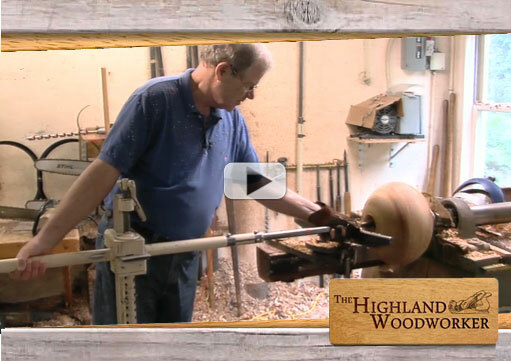 This all new episode of The Highland Woodworker is now available for you to view! In this episode, our host Charles Brock takes a look at an iconic woodturning family, the Moulthrops. This three-generation family of woodturners will amaze and inspire you. We’ve also got a great tour of President Jimmy Carter’s collection of Maloof furniture and Moulthrop bowls, and much more. This episode of The Highland Woodworker is a half hour packed full of fascinating stuff – go take a look!